Thornhill Meadows is located on the Maynooth side of Celbridge. Access to the M4 interchange/motorway is only a short drive.. The area is well served by public transport links and excellent road networks to the City Centre and Maynooth. 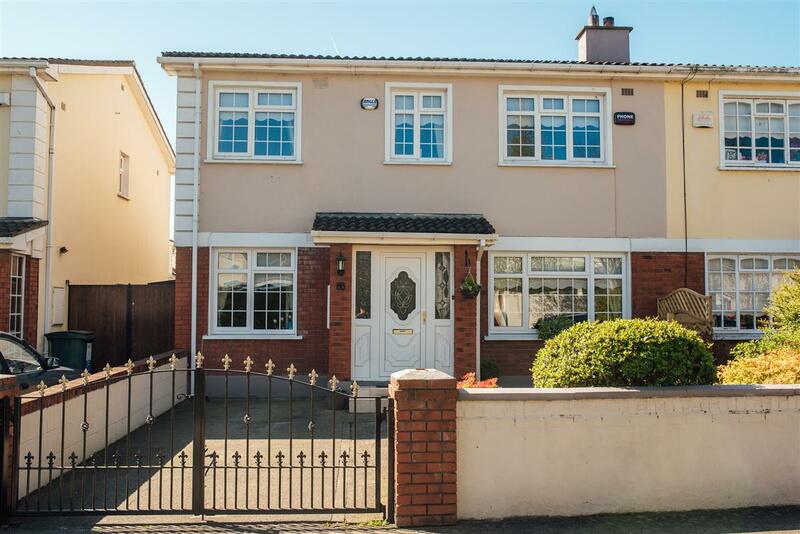 Situated only a short walk from historic Celbridge village with its local amenities, restaurants, pubs, leading supermarkets chains, shops and a host of both primary and secondary schools schools are all within striking distance. Celbridge also has a vibrant GAA , Rugby and Tennis clubs. Viewing of this property is highly recommended! Approx 25 years old, extension 15 years.